Monitor and control anything, from anywhere! 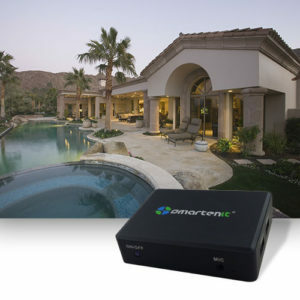 The Harmony G2 is a powerful home automation hub that serves as the “brains” of a connected home or building. 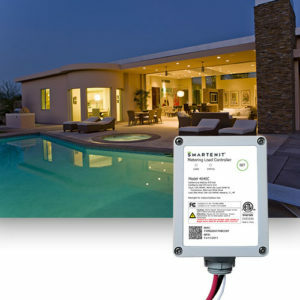 The hub allows monitoring and control of lights, appliances, irrigation systems, security cameras, electric water heaters, pool pump motors, smart EV chargers and more from a phone, tablet, or web browser. Harmony Gateway Model 5010M Trade-in program: as notified, the Harmony Gateway Model 5010M is no longer supported after about 10 years on the market. We appreciate our loyal customers so to help with the transition we are offering a credit refund back on a new gateway/hub purchase. To receive the refund, simply purchase one of the gateways listed above. Within two weeks return your 5010M to Smartenit. Reference your order number and this program. Your refund will be processed immediately once the 5010M is received. Use ZBLIQS to prevent damage from leaking pipes, overflowing condensation pans, leaking water heaters and more. 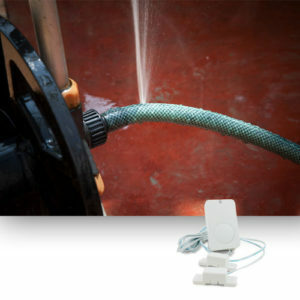 Its two liquid sensors and wireless transmitter offer a reliable way to detect and announce unwanted liquid before damage ensues. As part of a Smartenit automation network, it can be used with alarms, valve controllers, on/off relays, light switches and more. 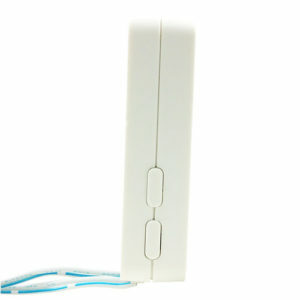 Battery powered, the ZBLIQS can be installed in remote places to effectively monitor any part of your entire property. 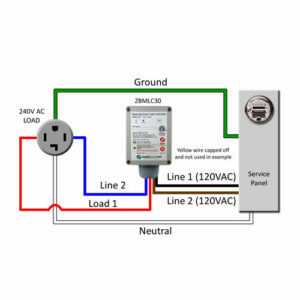 Extend energy management and remotely monitor and control up to two of your largest energy-consuming appliances with a ZBMLC30. 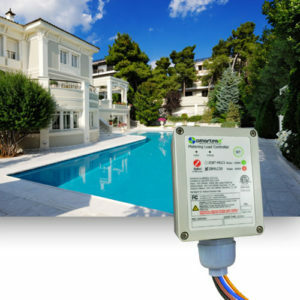 Perfectly suited for dual-speed pool pump control and electric heater management, it also lets you see load status and energy consumption. Set schedules and get alerts about large energy suckers before they drive up your energy bill. Extend energy management and remotely monitor and control up to two of your largest energy-consuming appliances with a ZOE-MLC1. 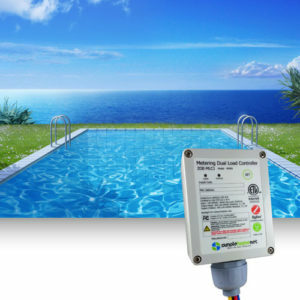 Perfectly suited for dual-speed pool pump control and electric heater management, it also provides load status and energy consumption. It even comes ready to participate in Energy Utility rebate programs. Set schedules and get alerts when energy consumption surpasses user set thresholds before they drive up your energy bill.